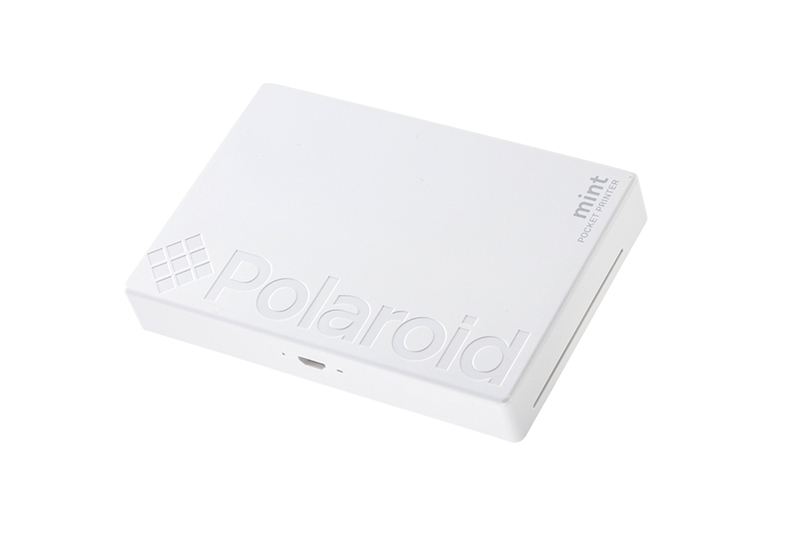 Berlin, Germany (August 30, 2018 - IFA Booth #107, Hall 25) – Polaroid today announced the release of its newest innovations in photo printing - the Polaroid Mint 2-in-1 instant digital camera and printer and the Polaroid Mint instant digital pocket printer. 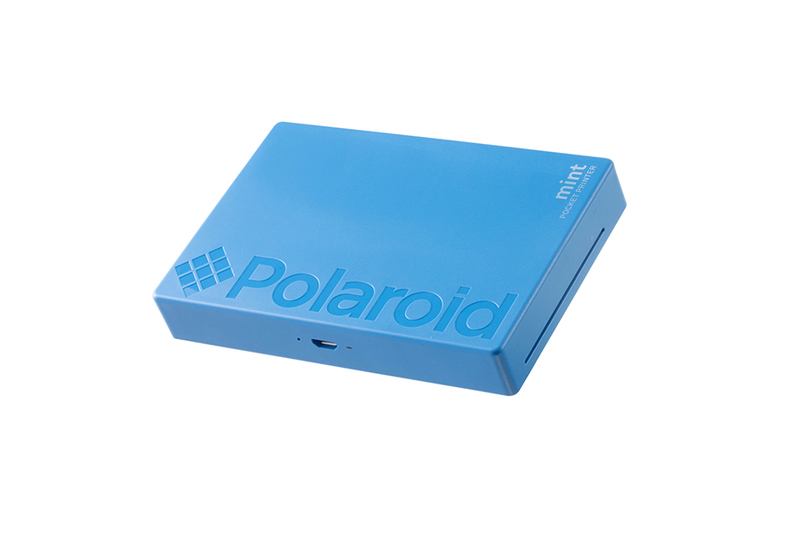 The Polaroid Mint camera simplifies instant printing with a sleek and modern design, making it the perfect companion for on-the-go use. 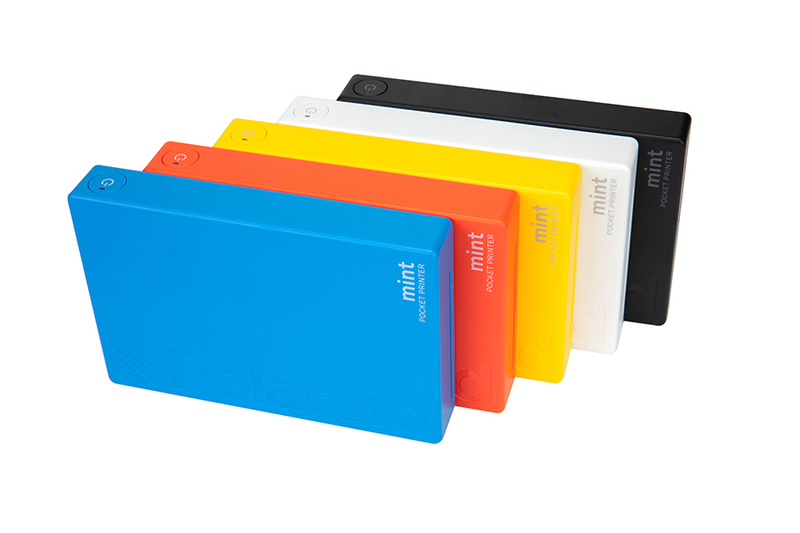 The Polaroid Mint pocket printer taps the latest technology for faster, more powerful printing capabilities in a slimmer format. 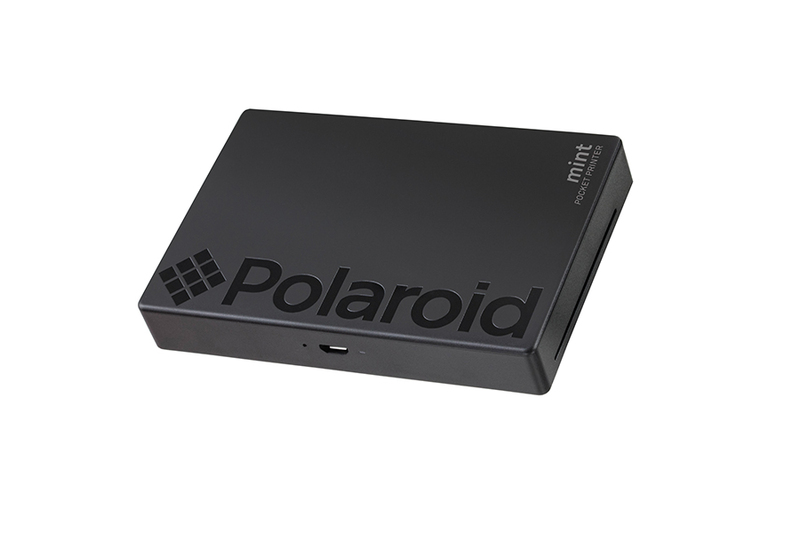 Both the Polaroid Mint camera and printer use the ink-free Zero Ink® printing technology developed by ZINK. 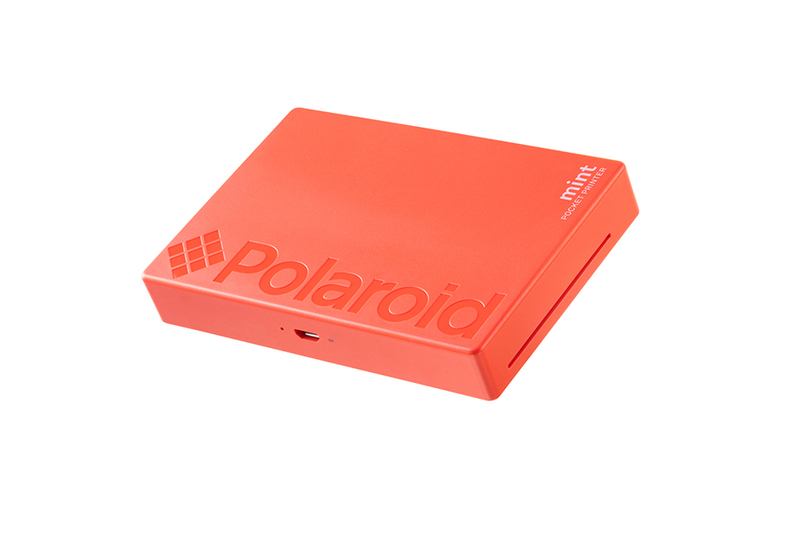 ZINK is a revolutionary technology for digital devices that was born in the Polaroid organization before being spun off to become an independent company. 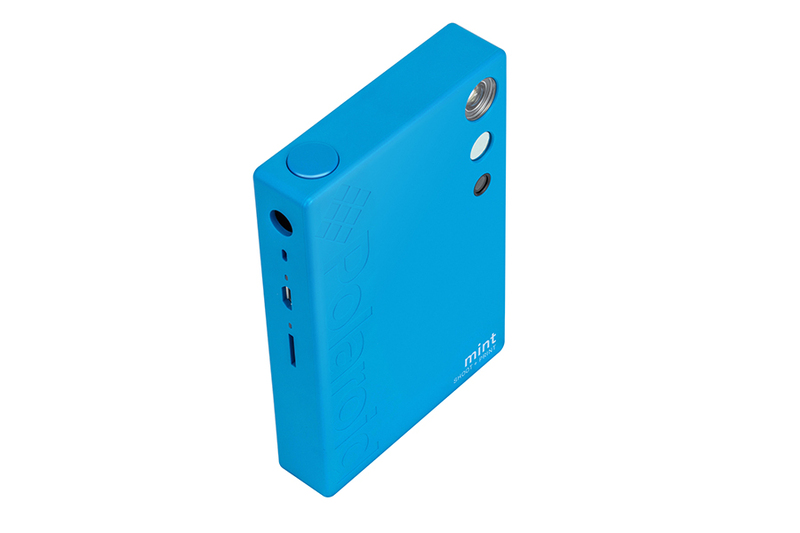 The ZINK-enabled printer uses heat to activate and colorize cyan, yellow and magenta dye crystals embedded in the paper. 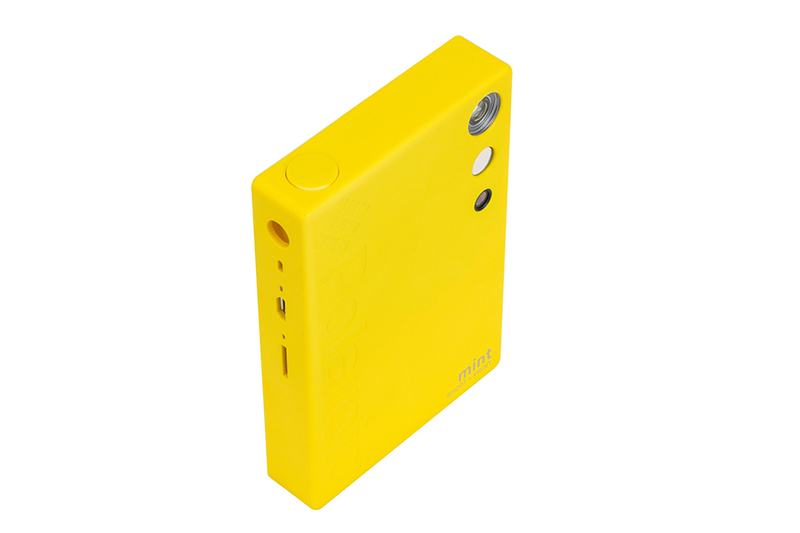 The result is full-color, high quality, long-lasting and smudge-proof images without ink cartridges, ribbons or toner. 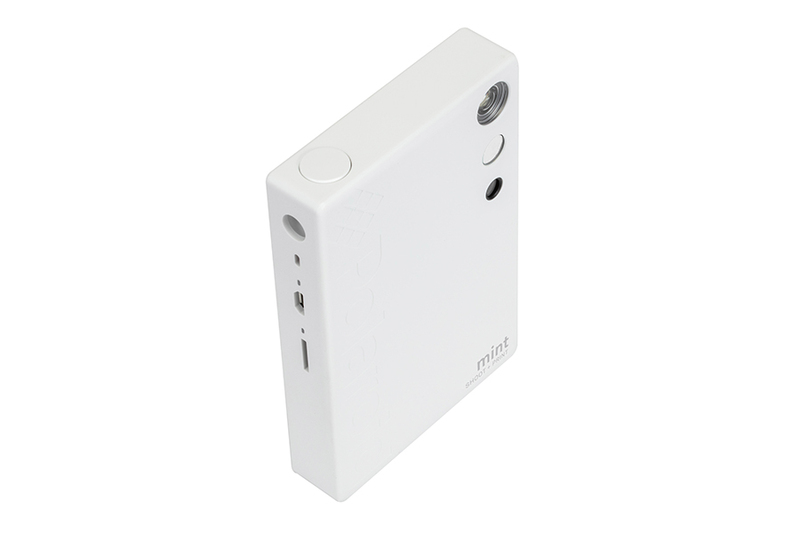 The 2x3″ photo prints in just under a minute so consumers can instantly share the photo with friends and family. 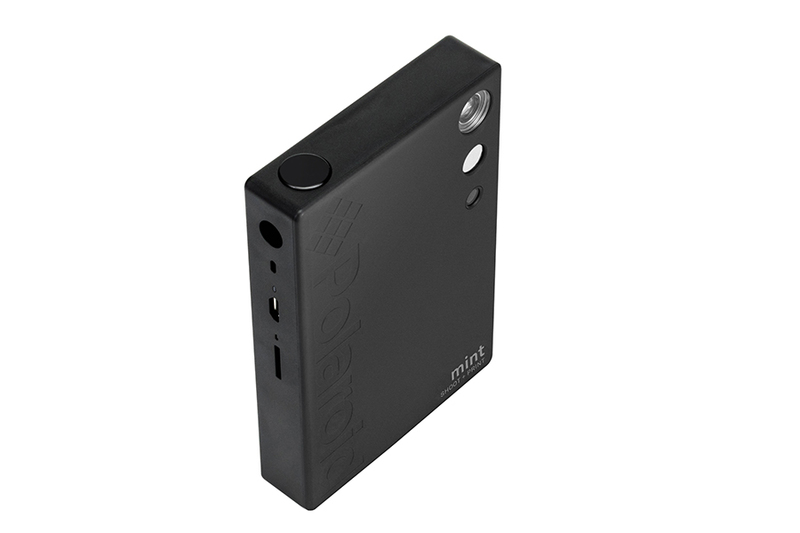 Offered by C+A Global, an authorized Polaroid licensee, the Polaroid Mint instant digital camera and Polaroid Mint instant digital pocket printer will be available at retailers worldwide in the fourth quarter of 2018. 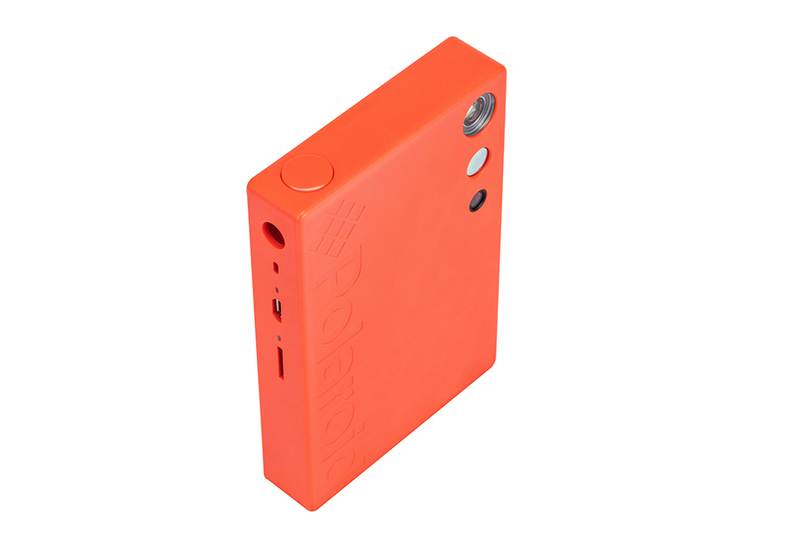 Both products will be available at IFA for demos at booth #107 in Hall 25. To learn more, please visit polaroid.com.